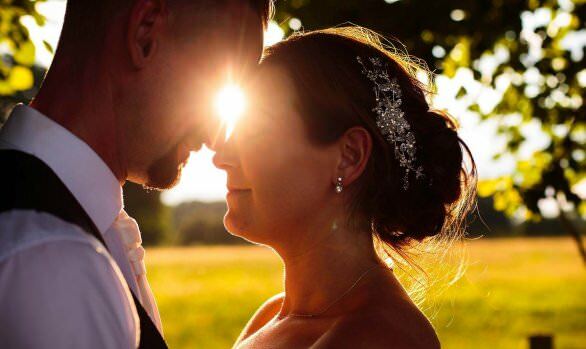 A stunning late summer wedding at Lichfield and the Lion Hotel in Brewood. Sue + Paul came in to me with this exact brief, and from their plans starting with loading the whole wedding party on a vintage Route Master bus in Brewood (nice touch bringing Paul’s bit of London up to Staffordshire!) we all embarked on our journey into Lichfield…complete with collecting the bride en-route! Such a fabulous day, with a great choice of locations and an amazing group of people, and quite possibly one of the best DJs I’ve ever had the pleasure of working with…simply great! Lichfield is such a fabulous location to work and one I could never get tired of. 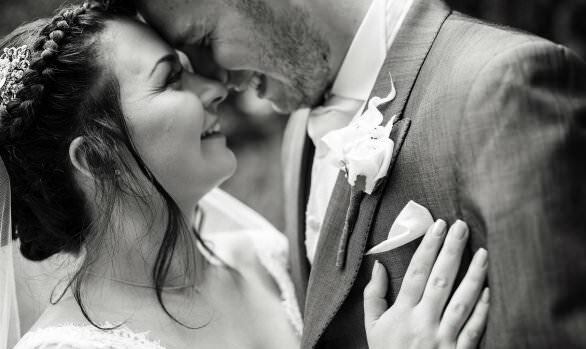 To see more Lichfield Weddings I’ve photographed please visit Lichfield Wedding Photographer Stuart James.